Amazon purchased Twitch for $970 million. At the moment, Amazon has a whopping 244 million active users, and Twitch has 55 million active users. For Twitch, this could enlarge their viewership and give them more access to other video game users. The online gaming company’s popularity and influence has grown rapidly since its debut. In June 2011, the streaming video game platform was born offering users video games and ways to stream other video games. Within a year, Twitch gained 20 million viewers per month, Consumerist reported. By mid-2013, they amassed twice the amount of users: 45 million. 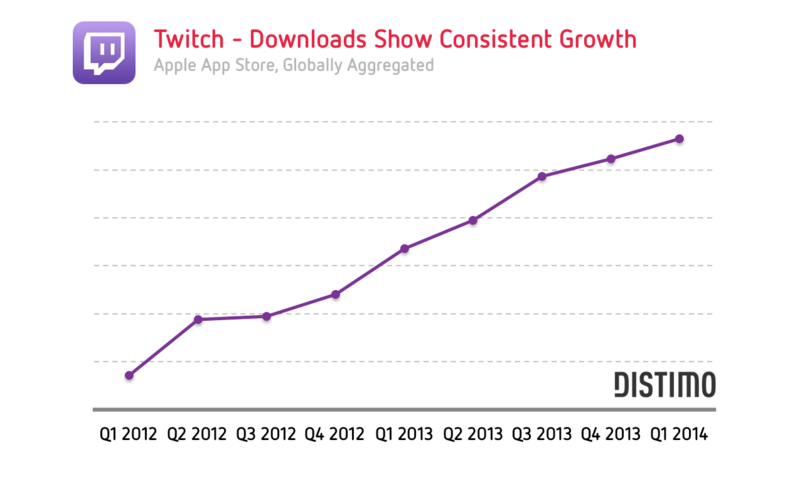 As of July of this year, Twitch has 55 million users per month. The number of users that they have surpasses that of Netflix with 50 million users. The 55 million streaming video game users have already watched 15 billion minutes of content, Consumerist reported. Twitch even rivals Hulu. In February of this year, Twitch gained more traffic than the video streaming site Hulu. Twitch’s popularity grew even more when it made deals with Microsoft and Sony to power live streaming on the Xbox One, and the PlayStation 4 consoles, CNET reported. Amazon and Twitch have already been working together before the acquisition. Twitch shepherds video game purchases with their business partners linking them to product pages like Amazon. This way the online gaming company advertises to gamers, CNET reported. This merger might be a win-win for both online companies. Amazon has a huge, efficient, and highly scalable web hosting, and cloud streaming operation. Twitch clocks in with 55 million active video game users; the video game crowd is what Amazon has not fully immersed itself in, Consumerist reported. Amazon is branching into digital content, and video game development, having Twitch is a match for both companies. Shear has made a deal with Amazon that gives the online video game company autonomy from the online shipping giant. If Amazon had 100 percent controlling interest Shear says, “It would destroy what Twitch is,” CNET reported. “I know it’s the last thing I want and I think it’s the last thing Amazon wants too,” Shear said. In an interview with Forbes, Shear explained that they were glad to know from Amazon that independence would be worked out. How do you feel about Amazon buying Twitch? How is that going to affect you?